Our clients must maintain competitive price advantage and consistent high shareholder yield returns. 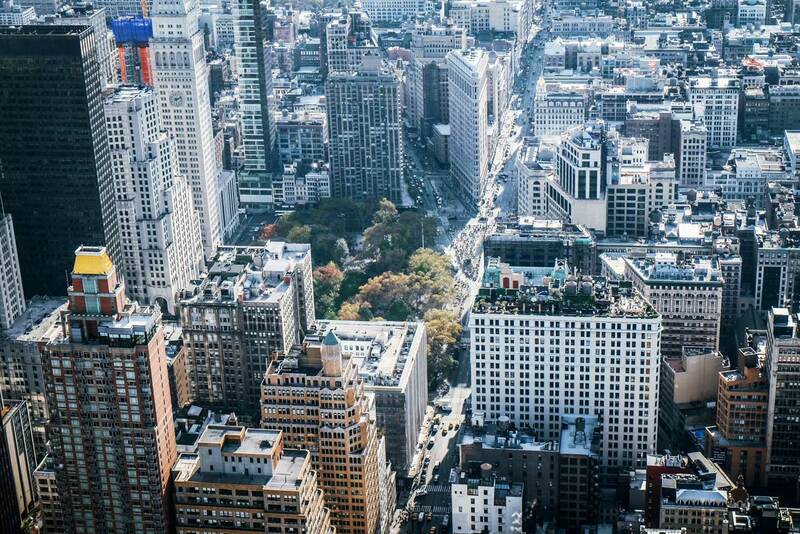 This creates a business imperative to continuously take out operational costs. Growth and investment in Telecommunications and IT services continue to outpace most other business expense categories because they produce the kinds of capabilities and efficiencies that businesses need to compete and profit. These services represent two of the very largest expense categories a business incurs. In other expense categories, executives can typically visualize, manage, and track expenses quite readily. Using established processes along with the expertise of their personnel progressively bends the cost curve down in order to gain greater efficiencies and continuous improvement. However, in telecom, it’s not quite the same. The telecom industry originated as a monopoly in 1876 with Alexander Graham Bell’s patent. The practice continued for the next two hundred years until divestiture. One would imagine that after 200 years of continued development and refinement, one would go with what works. So, of course, the telecom industry retains its monopoly mindset even now. To maximize profits at the expense of their customers, suppliers have developed many well-worn tactics. These tactics make it almost impossible for the customer executives to really understand and counter them, and take control of their costs. This has come about through continuous investment by the suppliers in the regulatory arena, through the courts, by lobbying in the political process, and by cultivating relationships with a company’s internal personnel. Carrier manipulation of what was originally intended by regulators as a process to make pricing deals public has resulted in the complete obscurity of the best competitive pricing as the best deals are hidden from view. Pricing is provided in a byzantine way that continuously morphs, depending on secret discounts against published rates, for inventory and service mixes that are only completely understood by the supplier and industry experts. Many vendors provide software to track all of a company’s inventory and costs (called “TEM” or “Telecommunications Expense Management” firms), but because of the complexity and technically challenging nature of the electronic bonds to supplier billing and the continuously changing month to month spend patterns of customers, these software and service packages typically end up providing little enduring value and almost no ROI’s. Moreover, since the TEMs come from the telephone company monopoly mindset, typically, their installations fall short of providing the complete view of inventory and costs required to truly manage your expense. The result? Over these long-term relationships, while the actual market pricing is plummeting, the price that customer’s pay often only declines incrementally. Due to these tactics, the supplier produces its own monopoly within each of its customer’s organizations, creating a lack of will on the part of the experts within the company. Thus, the officers of the company generally find that Telecom and IT services are areas where they expect little or no significant cost savings year over year. This further proves to themselves the inevitability of paying high prices, and they find that RFP efforts and renegotiations yield little savings, are frustratingly slow, and complex, and are fraught with headwinds and obstacles that seem to be built in. However, for the clients that are willing to apply appropriate expertise as required to peel the onion back and produce exceptional price performance for their companies, and by extension, provide the highest returns to their shareholders, there is another way. >The author has worked personally on both sides of the industry, first for the suppliers and for the last 25 years, only for the buyers. Because of this, his company, AuctionIQ® uniquely understands and can drive the dynamic of how this all plays out and is thereby equipped to help the typical large company cut its Telecom and IT costs in half. This is no accident. It is the result of a painstakingly applied consultative process that was developed while advising over half of the Fortune 500 companies over all these years. As a result of continuous investment, development, practice and improvement, the processes have evolved to counteract the steady evolution of the supplier’s tactics. In the same way the suppliers follow a very complex, yet very consistent path of selling and providing services to its customers, AuctionIQ conducts its processes to reverse the leverage that the suppliers exercise, in order to take out and return to its clients the extra costs that the suppliers would otherwise keep to themselves. Clients who would otherwise normally rely on their subject matter experts for advice on most issues, quickly realize that because of the unyielding supplier efforts to create a monopolistic influence, their internal experts will likely not see or recommend a path forward that involves significantly reducing supplier Telecom/IT expenses. It is simply not in their overall best personal interest to do so, based on the eco-system set up by the incumbent suppliers. Because of this, it is culturally and sometimes politically challenging to free a company from the inertial forces the suppliers impose on their customers. In order to bypass supplier-created inertia and internal obstacles to cutting cost, AuctionIQ necessarily reports directly to only the executives that operate at a level largely resistant to supplier’s tactics. 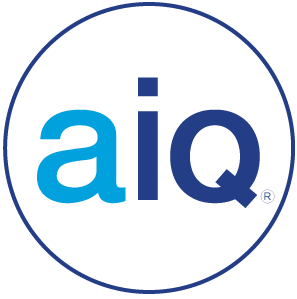 While doing this, AuctionIQ takes the supplier created sensitivities and organizational needs into account by working on a day-to-day basis with client’s various organizations, such as operations and procurement, while reporting on a pre-determined frequency to client executive contacts. The result is a consistent and reliable outcome, free of political and organizational peril or damage. A significant part of the process is reliance on a perfect knowledge of market data. Since the suppliers actively obscure competitive data when approaching and negotiating with their customers, AuctionIQ, as its name suggests, overcomes the pricing obscurity by essentially creating its own pricing marketplace. The approaches used to serve each client are completely customized, as each client is unique. Much of the work AuctionIQ does now is the natural evolution of on-line auction processes that they pioneered in the 90’s and later patented and which take into account data that produced using online auctions, rather than being solely dependent on them. So while AuctionIQ uses auction data as a resource in its practices, it does not rely on any one platform.  AIQ prefers instead, to help clients leverage their existing investments in auction and ecommerce platforms, and to use AIQ’s platform, only when needed, and when a client doesn’t have one of its own. Continuously report to the client on implementation and savings. By the time AuctionIQ’s work is done, the suppliers end up paying the customer for the project with offsetting credits. Using the seven fast steps outlined above, the costs are cost neutral and self-liquidating as the clients break even in about a month. After that, it’s all pure profit and endures for years. Recently, AuctionIQ looked back at a client’s most recent ten years of savings resulting from our close collaboration, then we celebrated it with him. It was, for the client, an astonishing figure of about $63MM. He seemed to be both honored and pleased to know that over this extended portion of his career, he had so significantly contributed to the important life-saving Research and Development investments that his company was able to make, because of his sponsorship of our services.